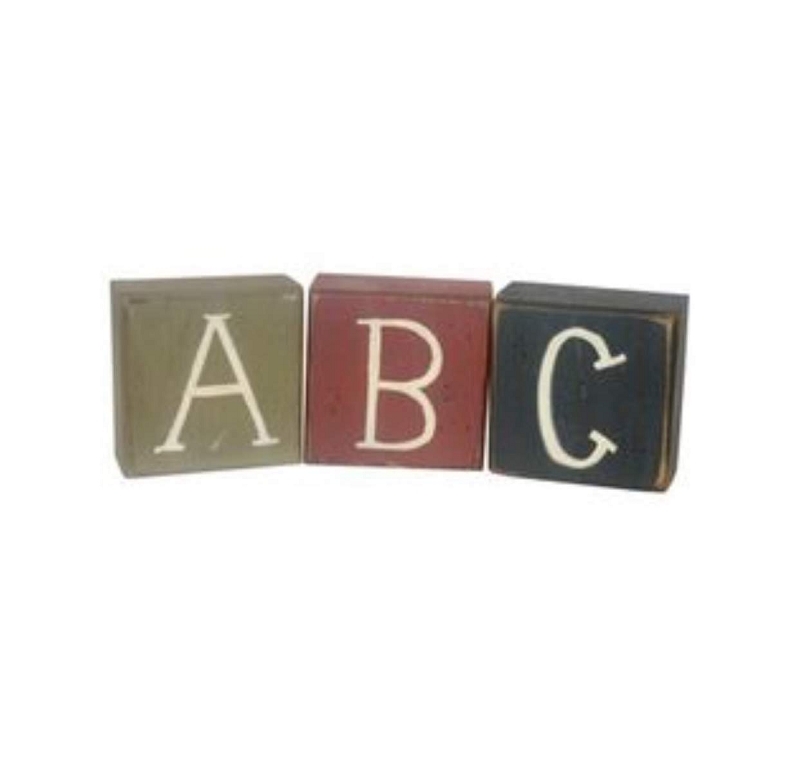 These adorable letters will make your babies room extra special!! 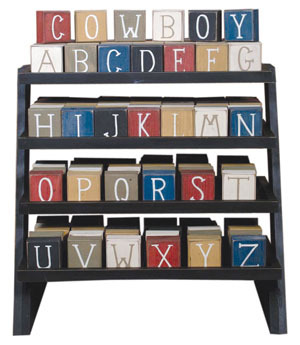 Twelve Timbers Lettered Blocks are made to add some decorative fun to any room! 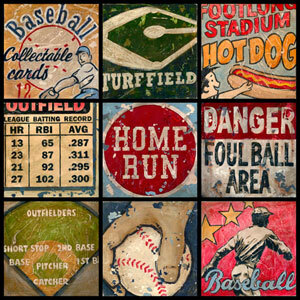 They are 3X3 and fit perfectly on a shelf or dresser. 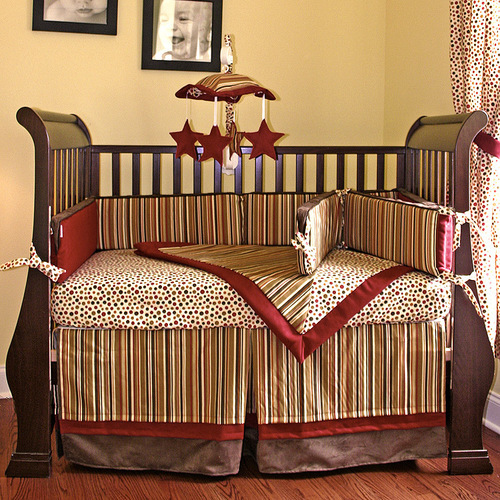 This is a special order item and takes 3-4 wks to ship.